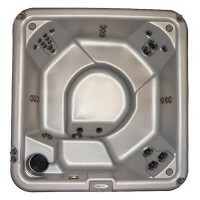 A perfect tub for beginning your hot tub lifestyle, this little beauty is considered our true entry level, Plug-N-Play hot tub. 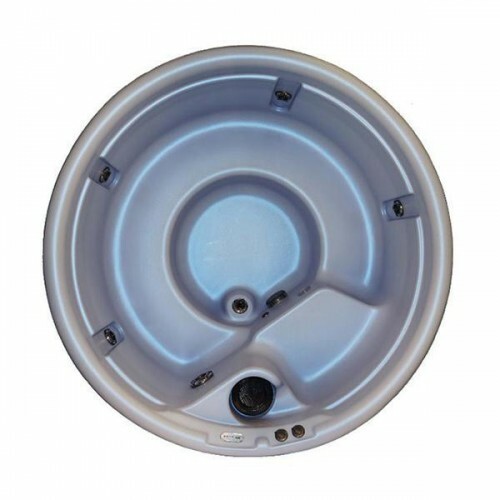 However, it is packed with all the features and benefits you expect from a Nordic! Imagine gentle currents of water washing over your body. 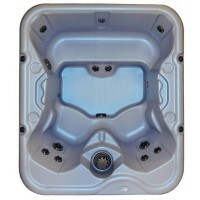 Can you feel the powerful jets soothing your muscles and releasing the tensions of your day? Now, imagine this right in your own backyard! You can have today it in a Sport All In 110V!